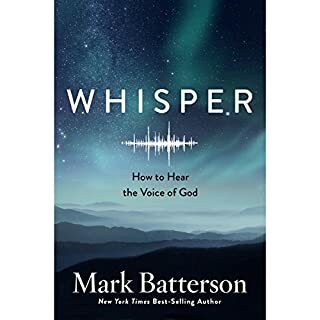 Mark Batterson shares a perfect blend of biblical yet practical advice that will revolutionize your prayer life by giving you a new vocabulary and a new methodology. You'll see how prayer is your secret weapon. 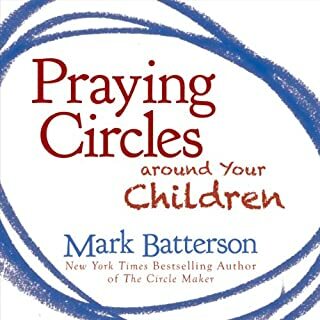 Through stories of parents just like you, Batterson shares five prayer circles that will not only help you pray for your kids, but also pray through your kids. 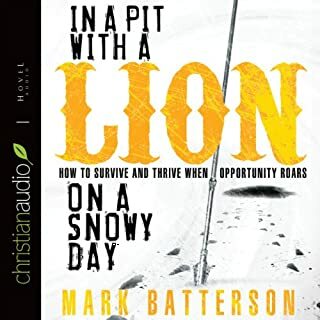 Batterson teaches about how to create prayer lists unique to your family, claim God-inspired promises for your children, turn your family circle into a prayer circle, and discover your child's life themes. What your marriage will become is determined by how you pray. Bold prayers honor God. God honors bold prayers. 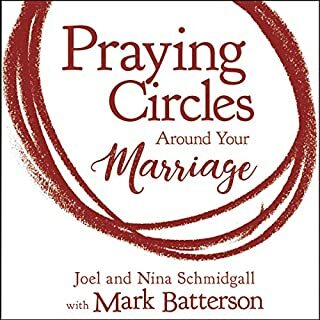 Praying Circles Around Your Marriage will empower you and your spouse to identify your greatest dreams for the most important relationship in your life and pray the kind of audacious prayers in which God finds delight. Do you ever sense that there's far more to prayer, and to God's vision for your life, than what you're experiencing? It's time you learned from the legend of Honi the Circle Maker - a man bold enough to draw a circle in the sand and not budge from inside it until God answered his prayers for his people. What impossibly big dream is God calling you to draw a prayer circle around? 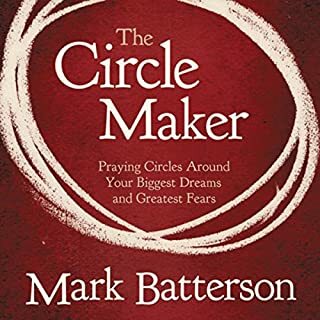 In this powerful booklet, excerpted from The Circle Maker, Batterson helps you uncover your heart's deepest desires and God-given dreams and unleash them through the kind of audacious prayer that God delights to answer. 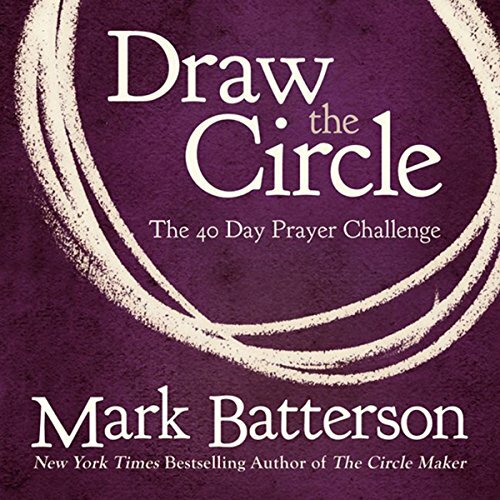 In Draw the Circle, through 40 true, faith-building stories of God’s answers to prayer, daily scriptures, and prayer prompts, Batterson inspires you to pray and keep praying like never before. Begin a lifetime of watching God work. Believe in the God who can do all things. Experience the power of bold prayer and even bolder faith in Draw the Circle. This book has empowered me to trust God even when I can't trace him! This book has helped me to how much the God of this universe loves Me! By the end of the 40 days I have come to crave my daily reading. I am now restarting the 40 days. Love it. You'll enjoy this great, practical daily devotional on prayer...A must add to your personal library! This book was also informative and transformational regarding my prayer life! I am planning to start reading it all over again! Practical ways to learn about prayer. Prayer is what changes your life this book inspires and teaches how to pray. This book is clear, concise and very easy to follow. It grabs and keeps your attention. I highly recommend it. I have listened to this book 4 times! 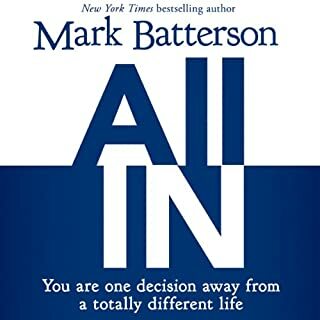 Mark Batterson , as usual, is such an inspired author! Filled with testimony after testimony on the power of prayer and how to Draw the Circle around my family, needs, & heart's desires. Thank you! Thank you for writing this and sharing your wisdom and experiences for myself and others to grow! This is a book I go back to at least on a year! it reminds me that prayer changes everything if I just put it into action & have the shameless audacity to pray for what might seem impossible!